Listening to music is important. For some it is a therapy for other it is a kill stress. One key element to enjoy your best songs are good speakers and good headphones. Headphones are designed differently and many types exists. In this article we focus on headphones endorsed by rappers. Overtime many rappers have endorsed different headphones. But only few stand out. We reviewed some headphones from some of the top rappers in the game . If you are a fan of rap or hip hop music, you know that aside from the music business, musicians/rappers tend to partake in other businesses such as clothing, alcohol, electronics. Here we have selected three great rappers with headphones based on their song quality, notoriety in the music industry and worldwide footprint. 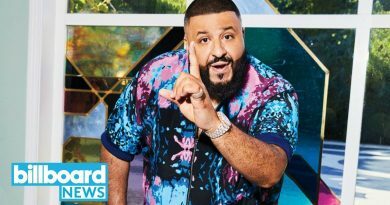 Dj Khaled is a renowned DJ, best known today as the king of snapchat. He is known in the industry as a hit maker. He is among the recent global artist rapper to team up with a major headphone company. 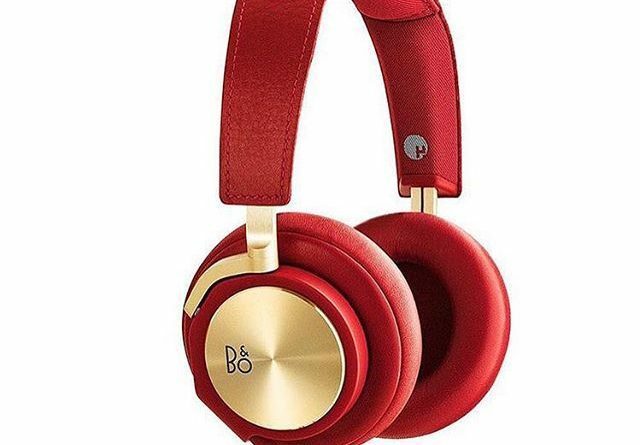 DJ Khaled team up with BEO PLAY to deliver one of the most acclaim headphones. With the BEO PLAY by DJ Khaled, you can expect a quality song . 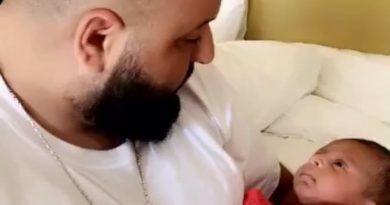 Dj Khaled is known for being a perfectionist in the studio. The quality of the music he produces is very important to him. You can expect the same attention and details on these headphones. You can notice the change and the precision when you change from a phone to a stereo. For this partnership Bang & Olufsen and Heads Innovation used a new innovative noise cancellation system for the BEOPLAY H6 WITH DJ KHALED line. The new innovative system ensures that the song keeps his original and intend sound as intended for the studio and the artist. The headphone line comes in three colors, Black and red, Red and Golden, Black and golden. They are all leather made with the WE THE BEST LOGO signature on the top. The Headphones are endorsed, acclaimed by many Dj’s, radio hosts such as Big BBoy, Ebro. Our second pick is the SMS Audio headphone by 50 cent. 50 cent is no stranger to anyone. He is among the top business rapper alive along side P Diddy, Jay Z, Dr Dre. Curtis Jackson is ranked by Forbes among the top 10 richest rapper. 50 Cent is a renowned business man . He is invested in many businesses. To name few, clothing with his underwear line name Frigo ; His alcohol line named Effen Vodka ; The energy drink named Street king; electronics with the SMS audio headphones. 50 Cent in 2011 founded SMS audio after acquiring KONO Audio. 50 cent rebranded KONO Audio by introducing his own headphones line Street by 50 cent. You can expect fashionable headphones comparable to the Beats by Dre. The headphones are well designed and very comfortable. They are light and compact. The quality of the sound is good. The SMS Audio sound can’t be questionable. If you are just an average music listener this are great for you. The Street by 50 cent is particular. They have a special lossless wireless properties. It keeps the quality of the songs intact. They can connect up to four devices at a 50 feet range. Dr Dre like DJ Khaled is a sound perfectionist. The quality of the sound is very important to him. Fellow artists hailed about Dr Dre sound precision. This can be seen in all the hit records he produced. Beats by Dre was founded as a partnership between the music mogul Jimmy Lovine and Dr Dre. They sold the company to Apple for 3 billions dollars. The quality of the headphones are unquestionable. The sound quality from Beats headphones are filtered with a measured bass and triple. They are fashionable, light and very compact. The headphones are endorsed by several pop artists such as Justin Bieber, Lady gaga, Nicky Minaj, Lebron James and many others. The Headphones are available in multiple colors and are customizable to fit your taste.